Situated on a high ground off Kirulapone, the Balapokuna temple gets its name because of the natural pond which lies within its premises. 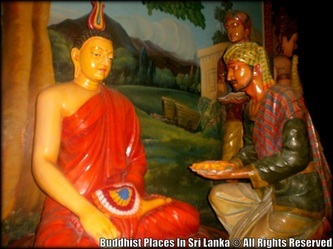 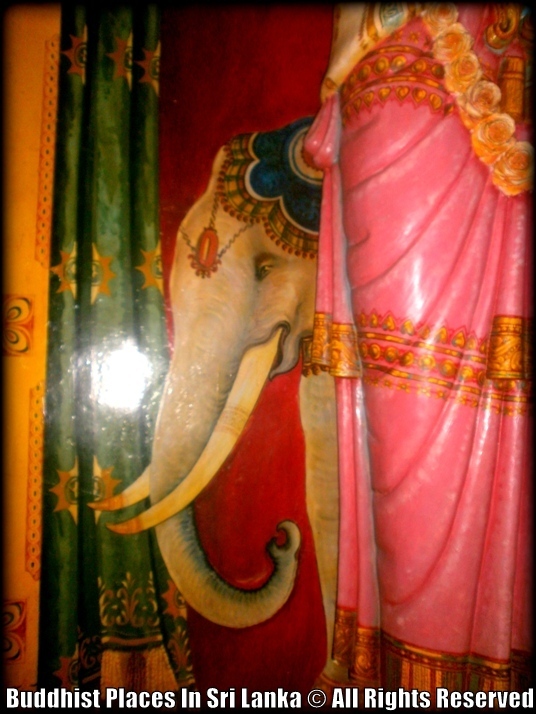 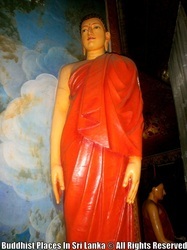 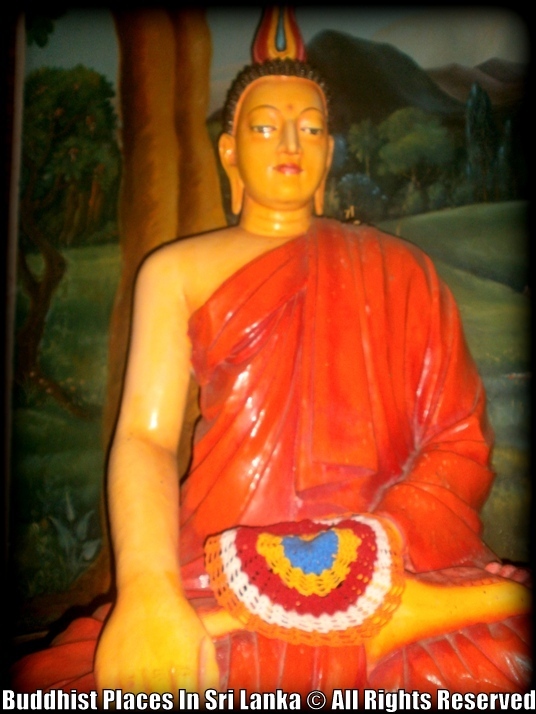 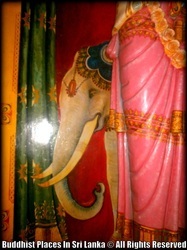 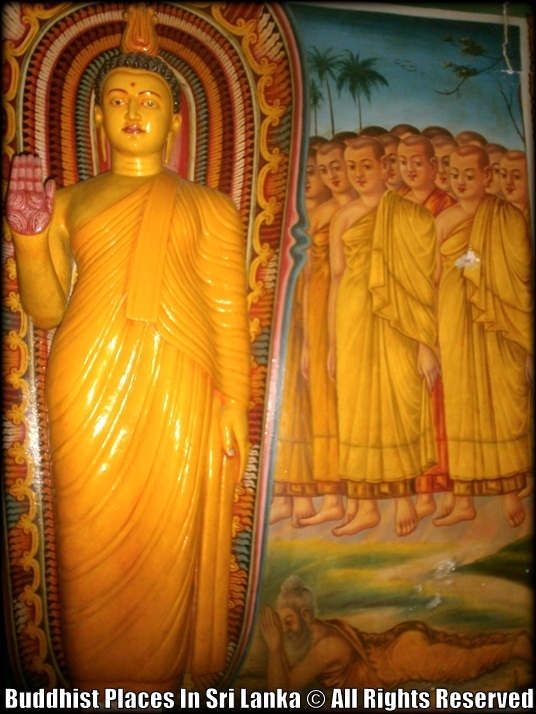 Once called the “Bata Pokuna”, the name was derived from the Sinhala word “Bata” meaning soldiers or sentries. 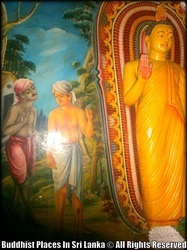 This interpretation is probable when the location of the temple is considered. 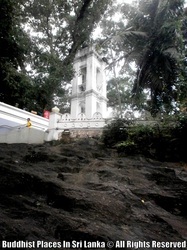 The hillock faces another high ground at Kirulapone, where currently the cellular towers and water tank are situated. Incidentally it is due to this second hillock that Kirulapone gets its original name of “Kirula pené” which literally means “in sight of the pinnacle”. This location is considered one of the highest points in Colombo and the Kotte area is clearly visible from here. 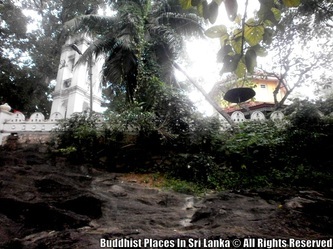 Adding weight to the origin of the name, the area between these two hillocks is even now called “Balahénmulla”, meaning area of the soldiers. 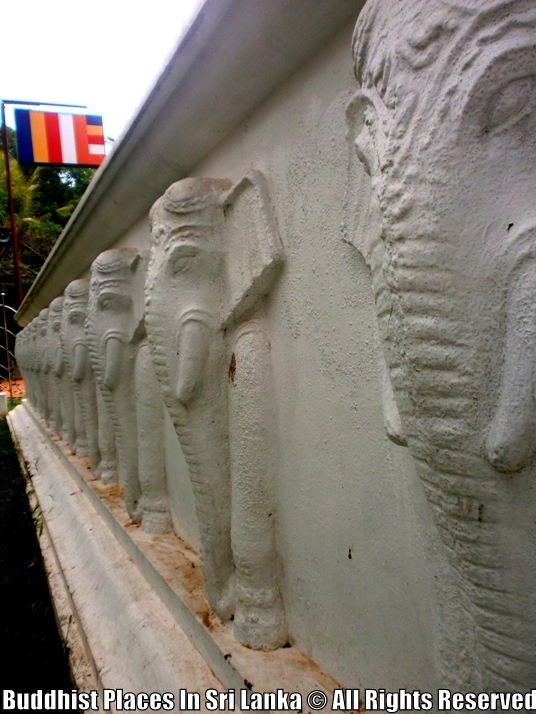 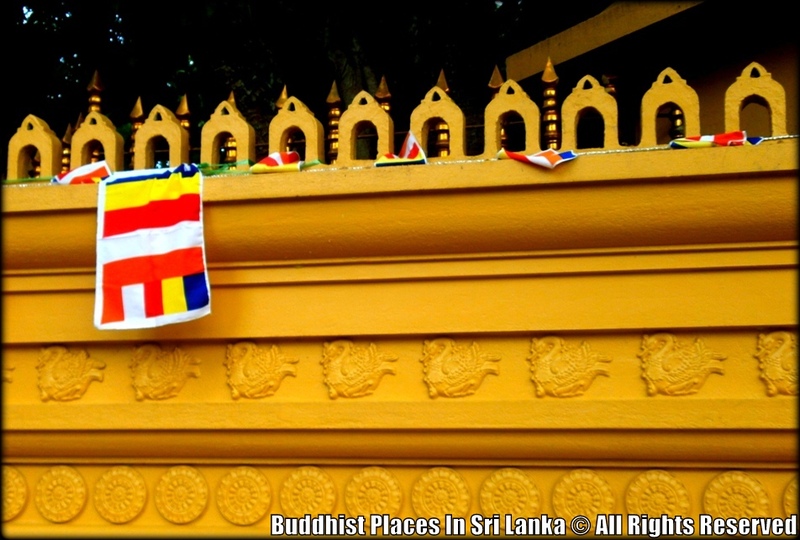 Therefore it can be assumed that the whole area was a “Forward Defense Line” of Kotte, with the king’s army occupying the high ground protecting the perimeters of the capital. 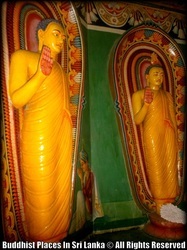 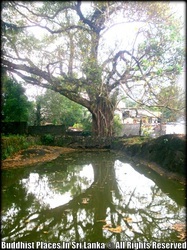 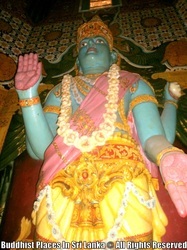 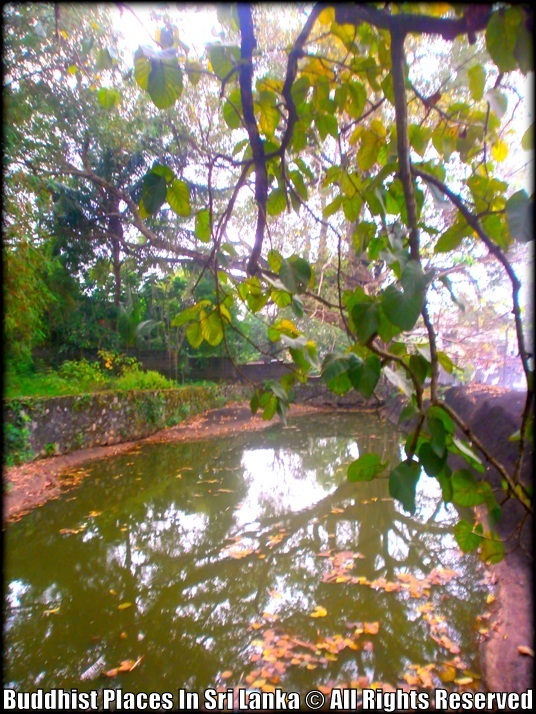 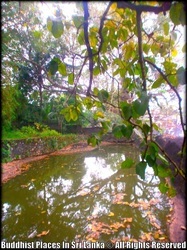 Later, the pond at Balapokuna was associated with miracles and was believed to be an abode of the deity Dadimunna. 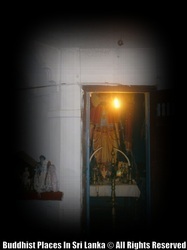 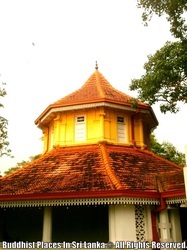 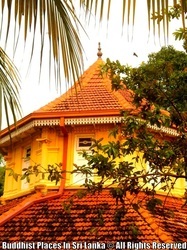 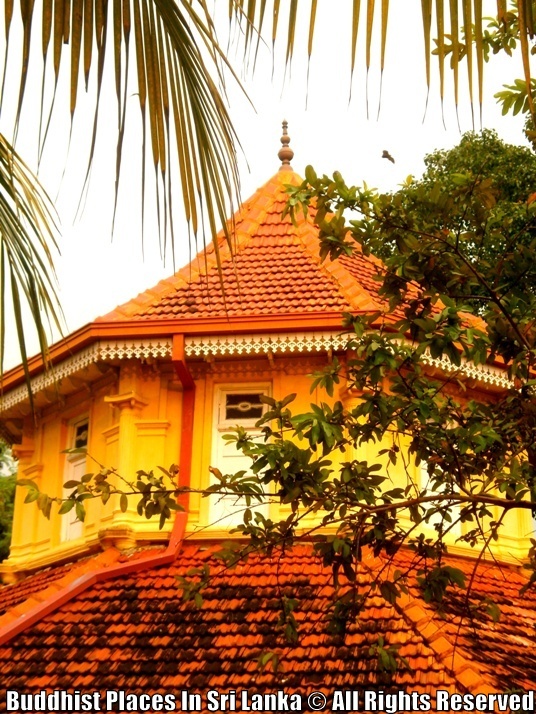 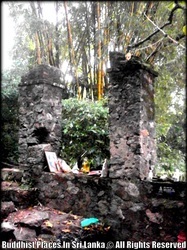 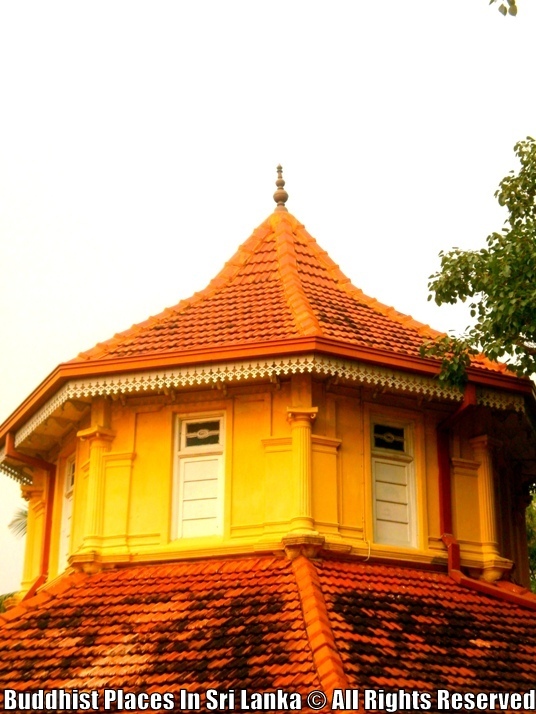 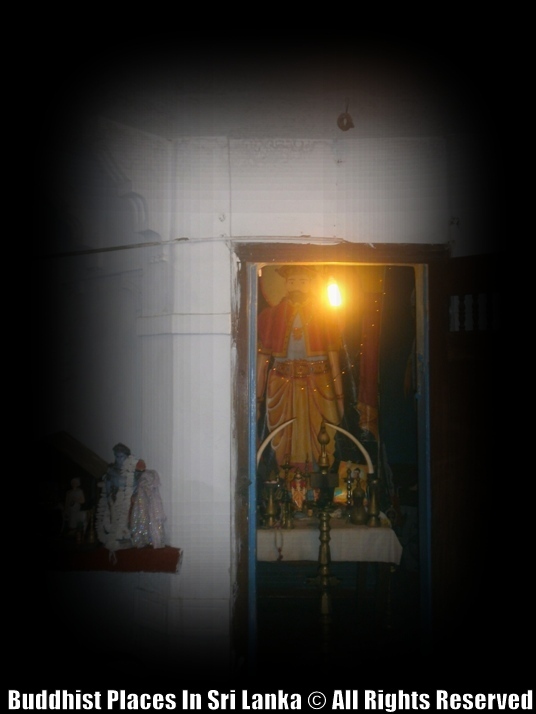 The shrine, built in the deity’s honour is called the Balagalle Devalaya and it remains a place of worship. 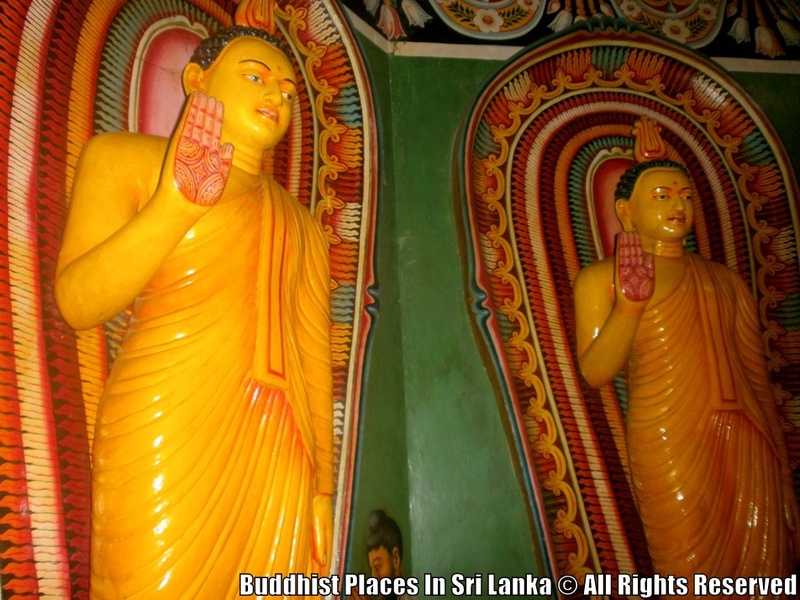 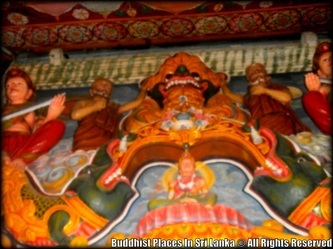 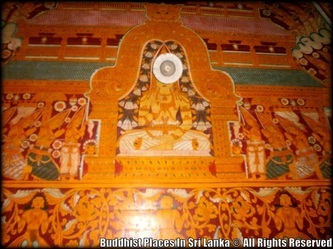 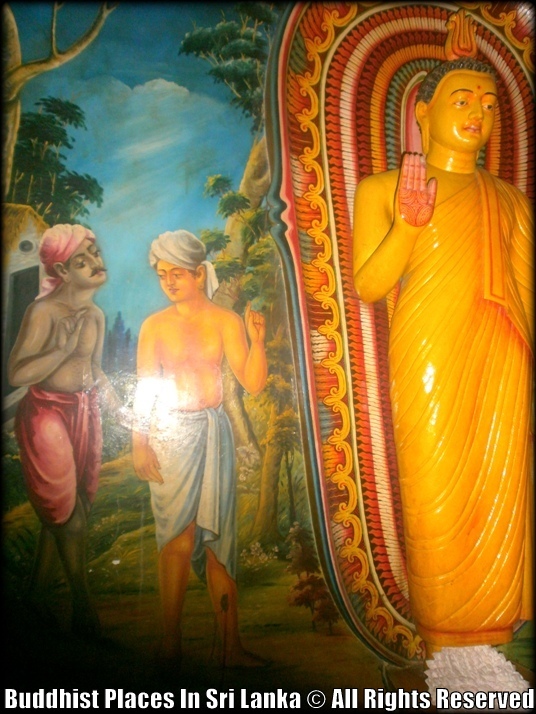 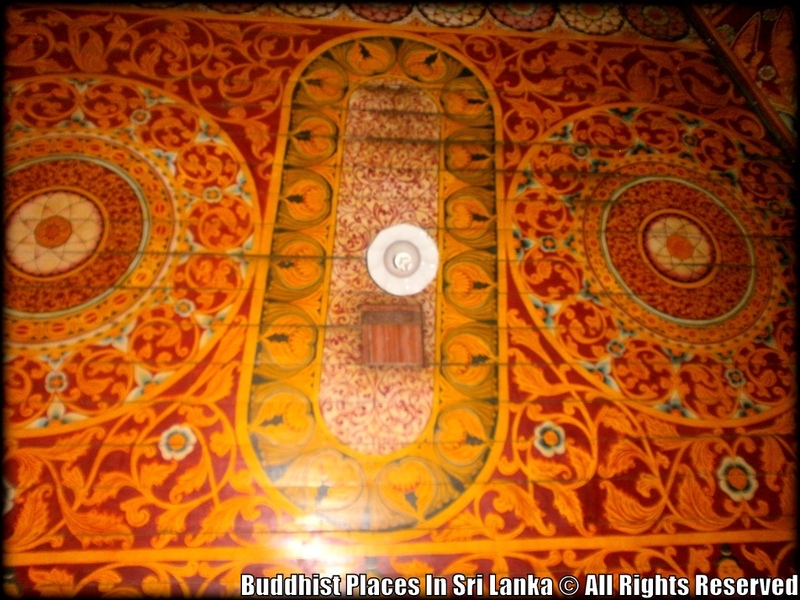 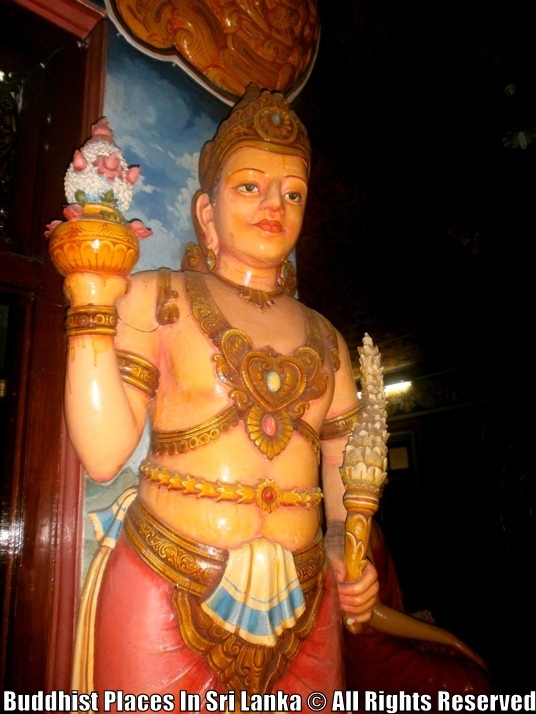 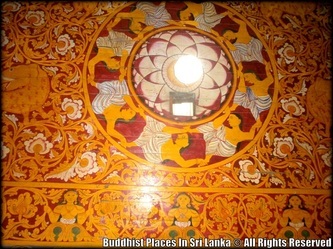 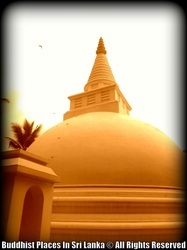 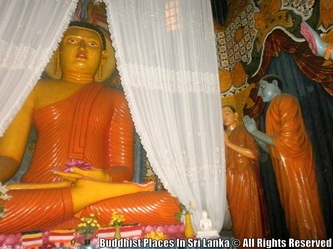 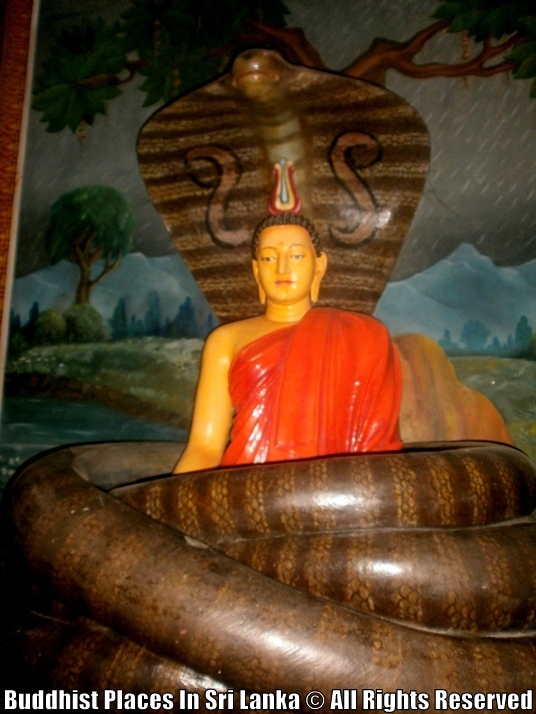 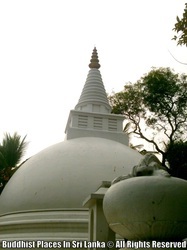 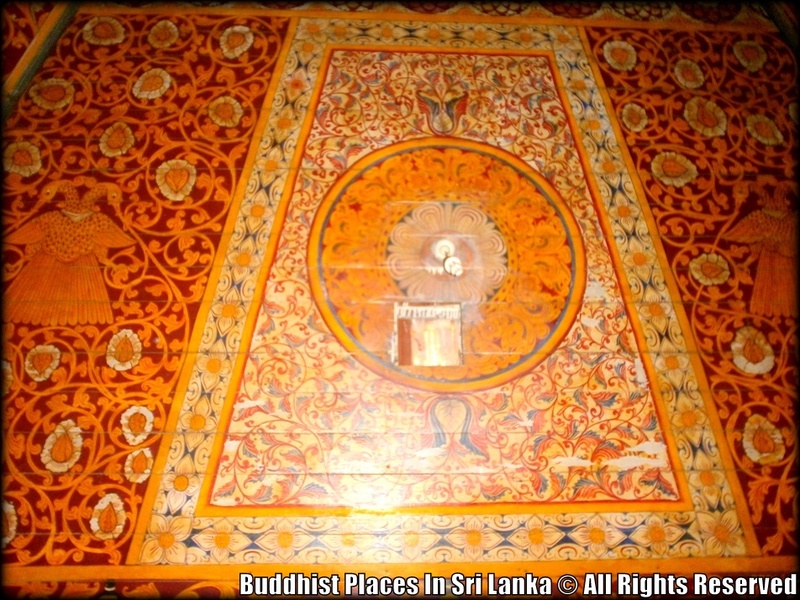 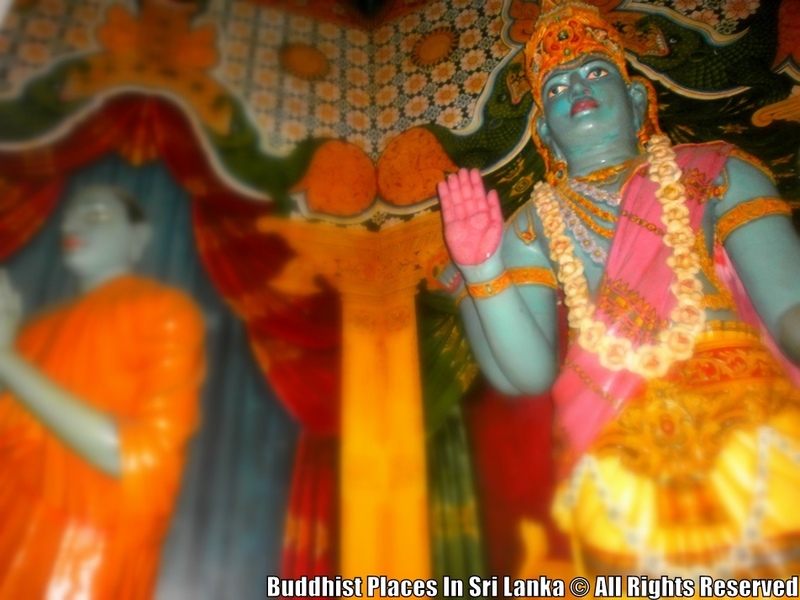 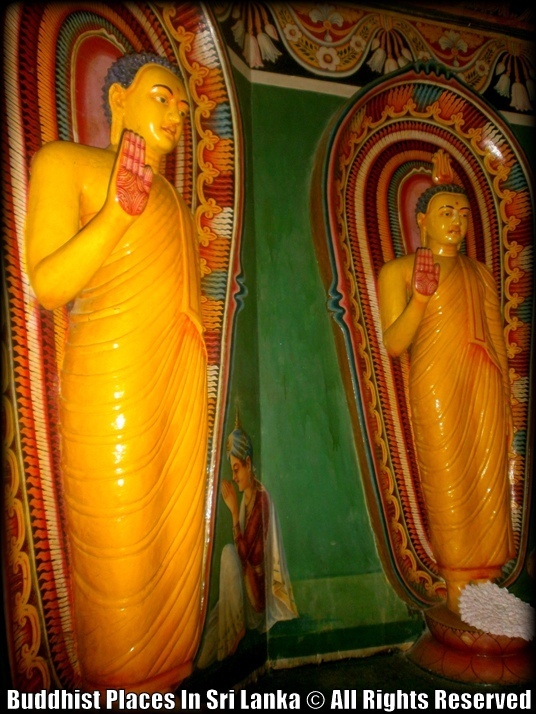 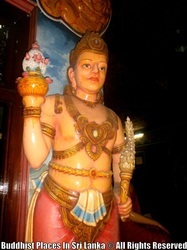 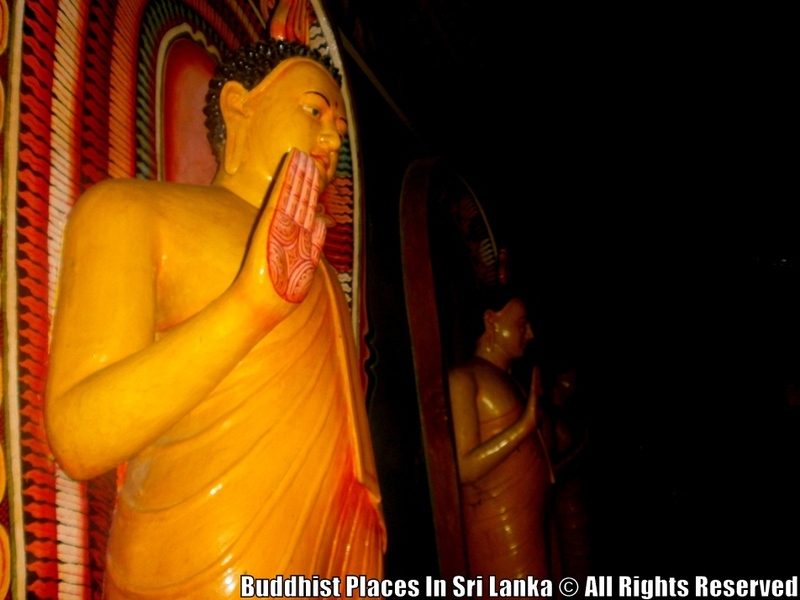 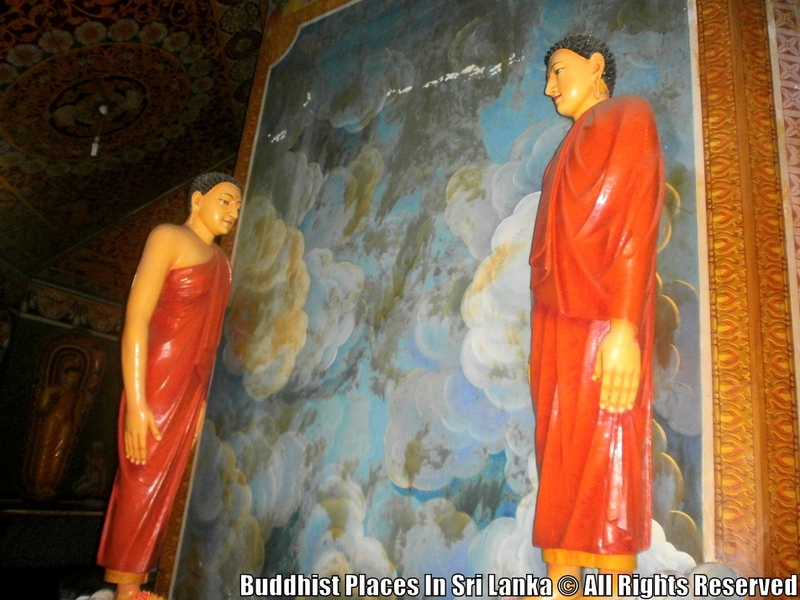 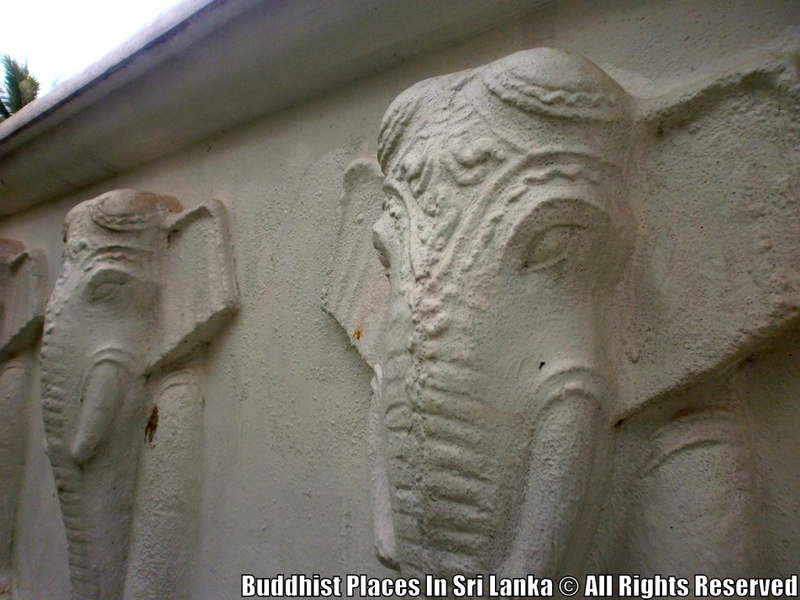 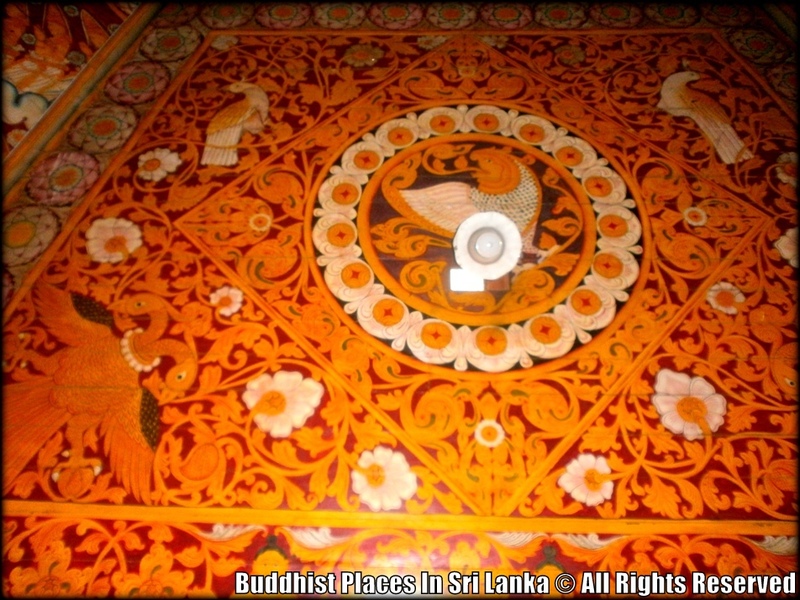 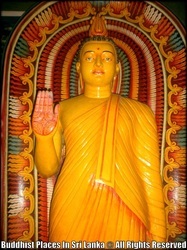 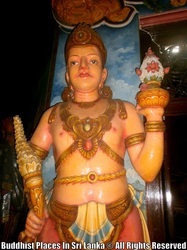 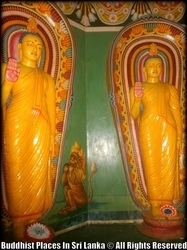 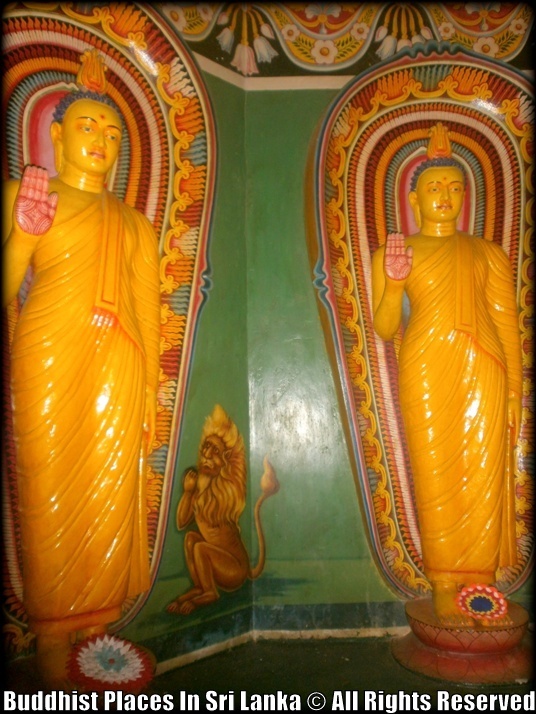 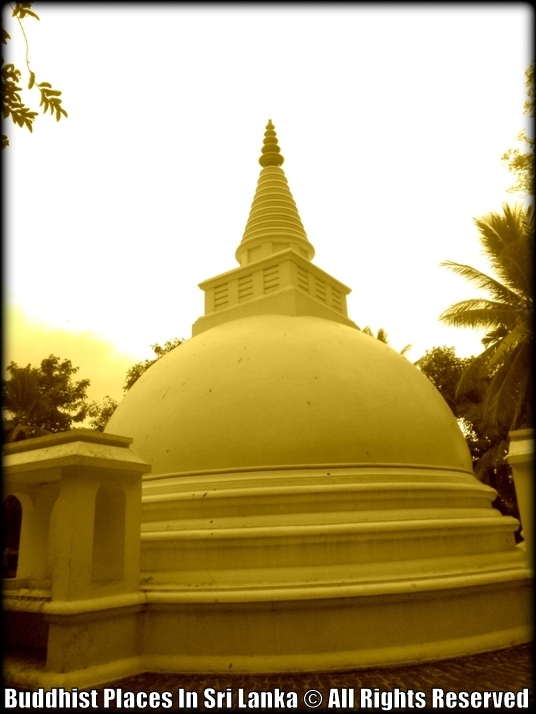 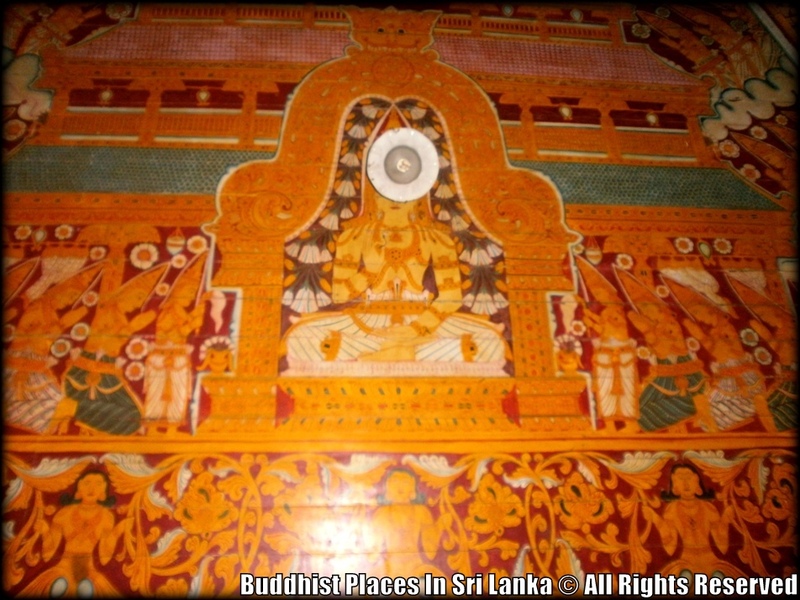 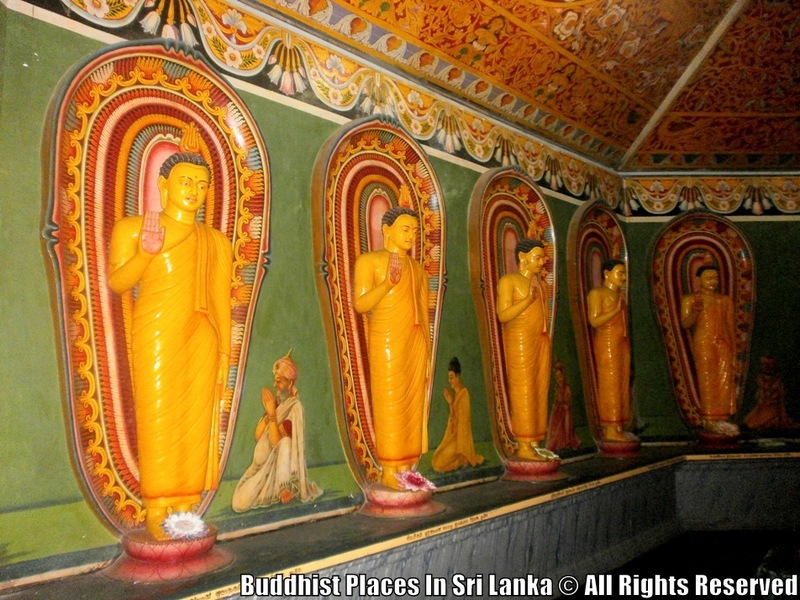 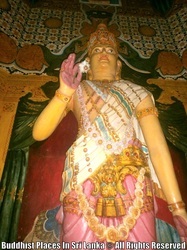 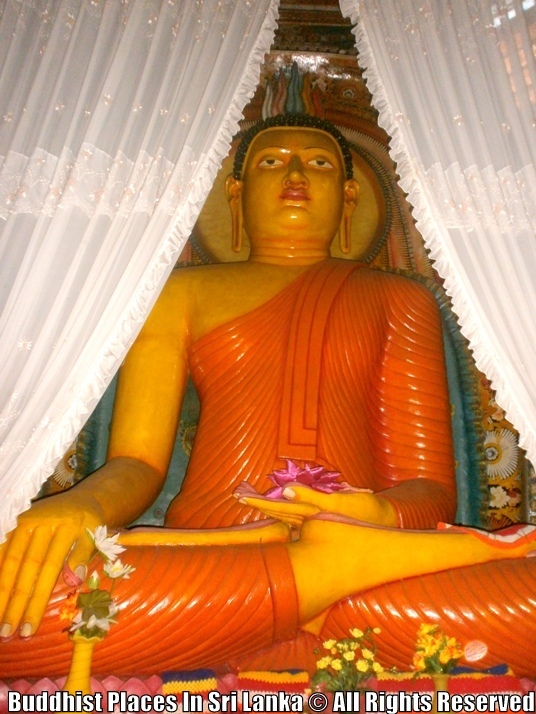 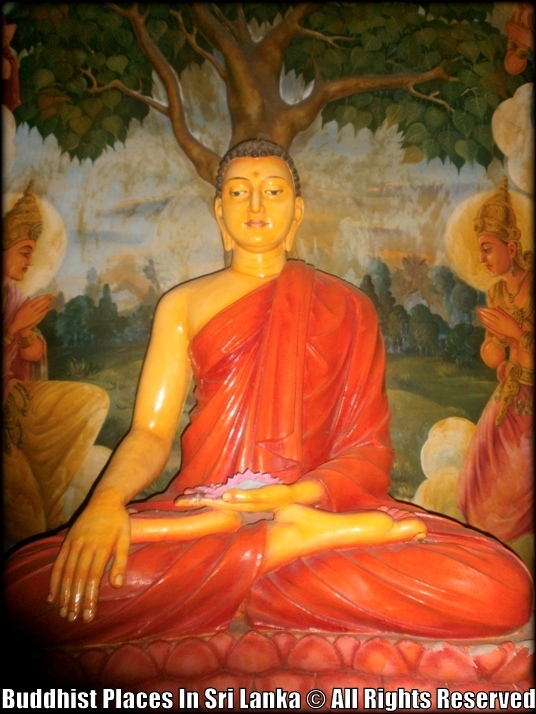 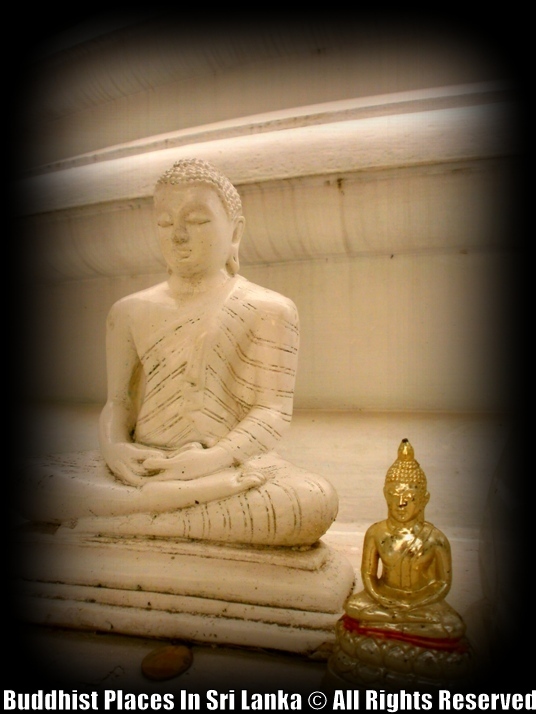 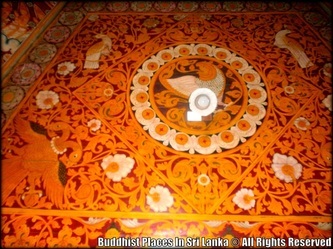 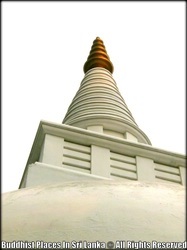 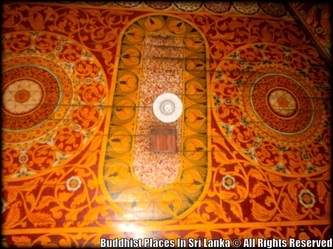 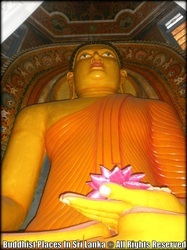 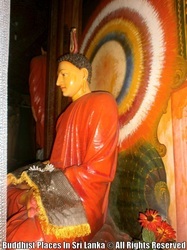 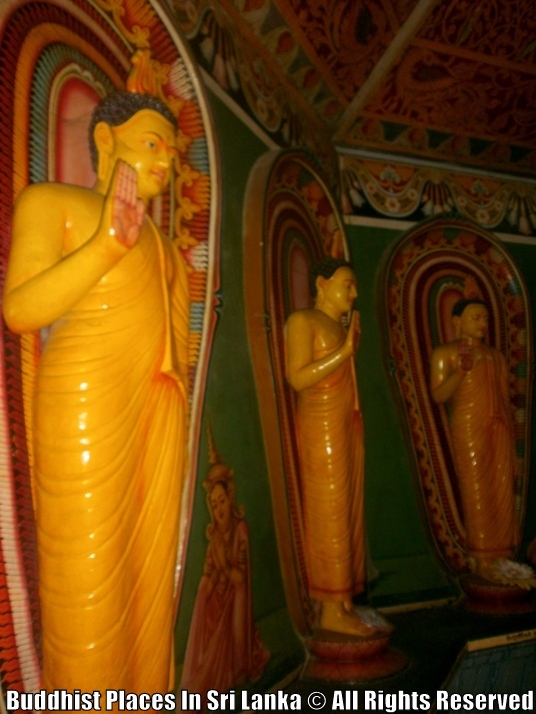 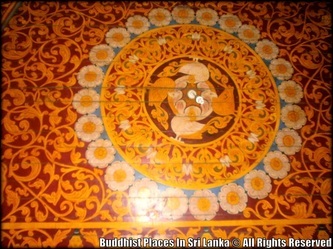 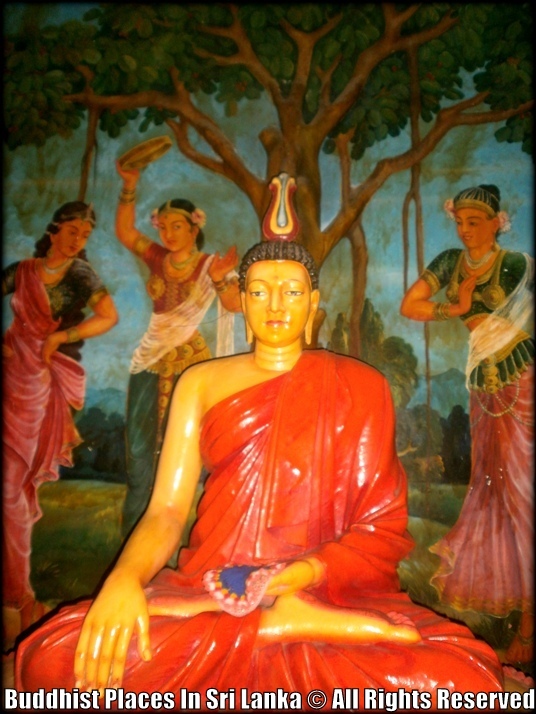 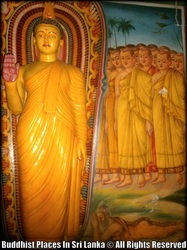 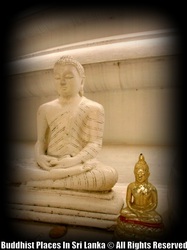 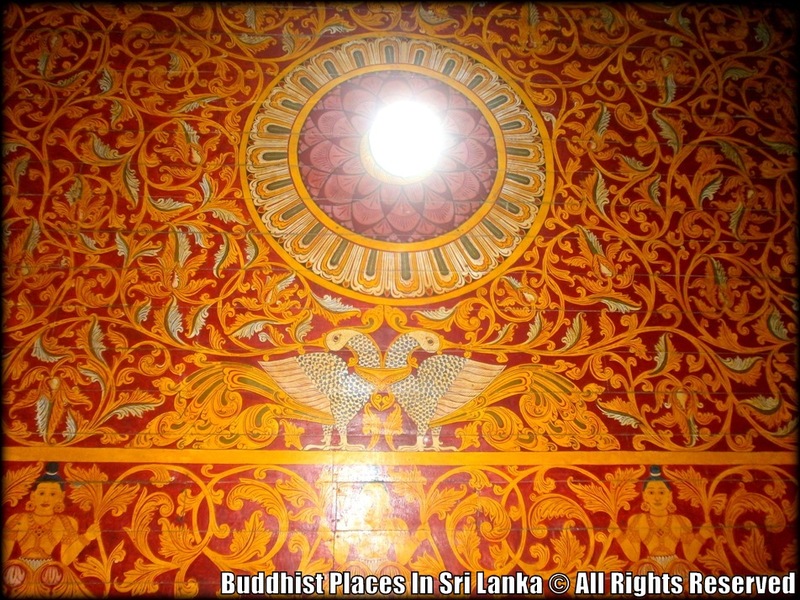 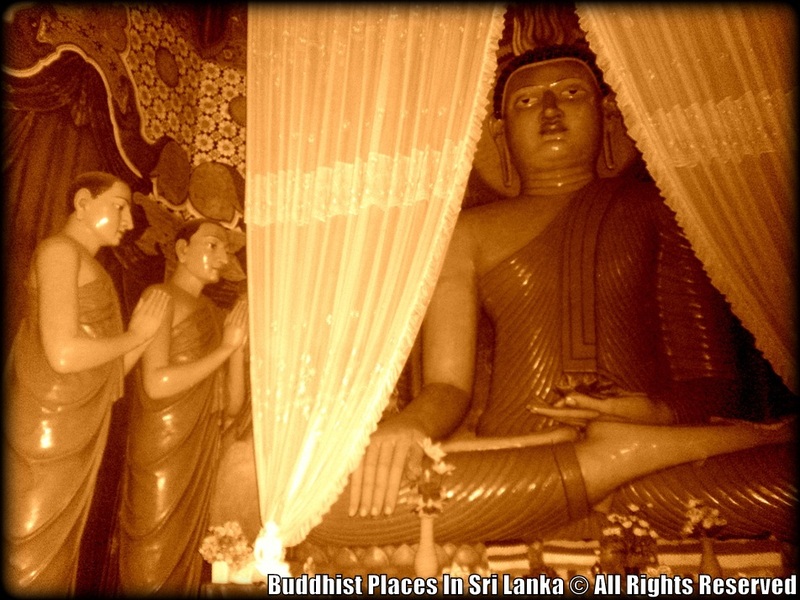 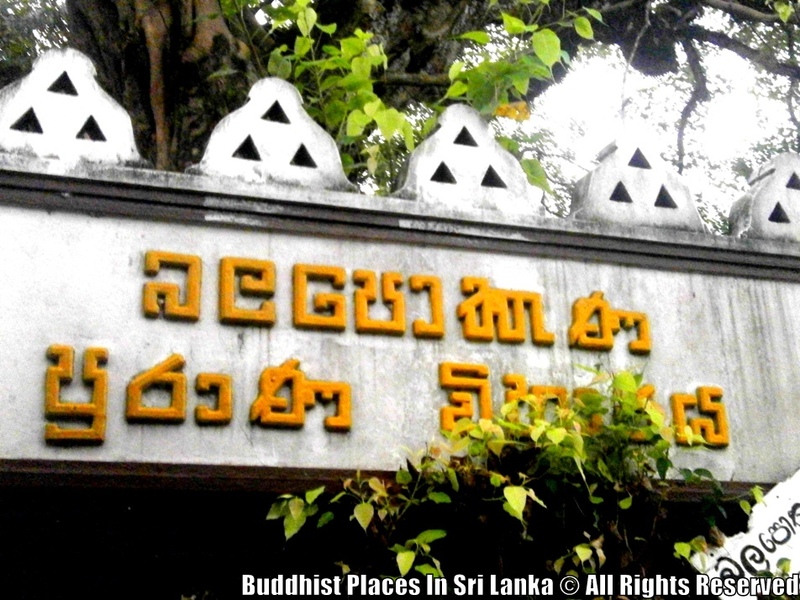 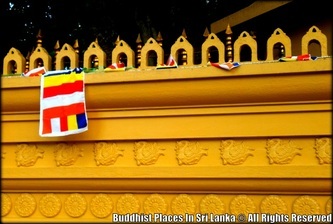 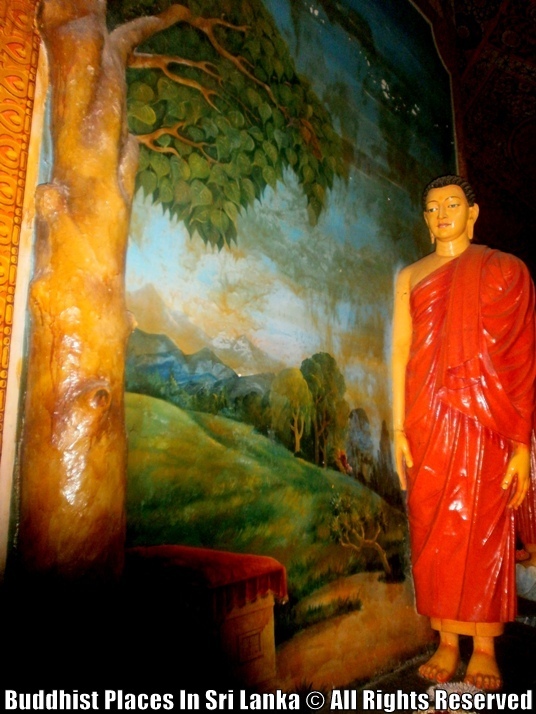 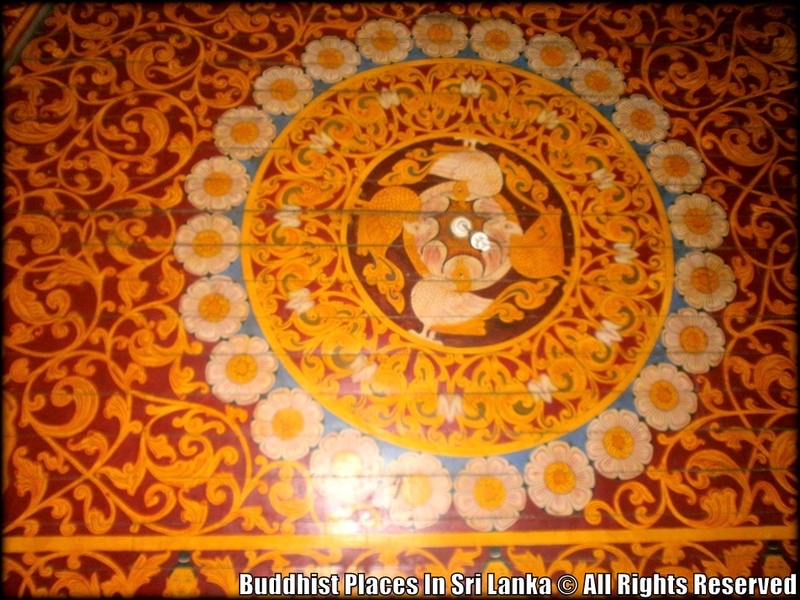 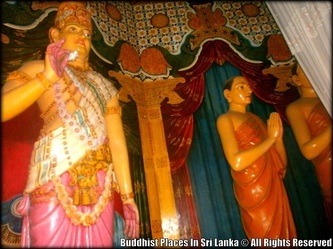 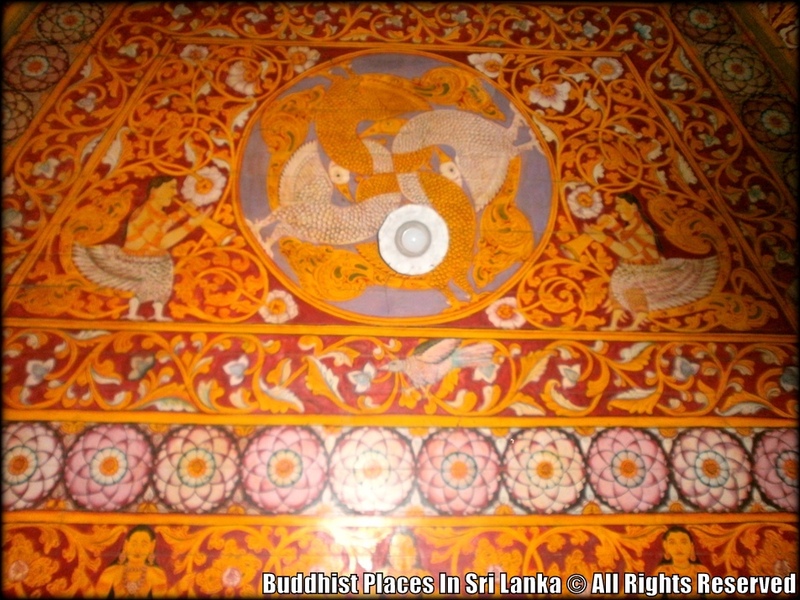 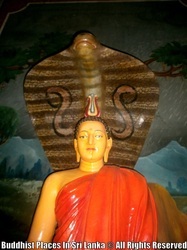 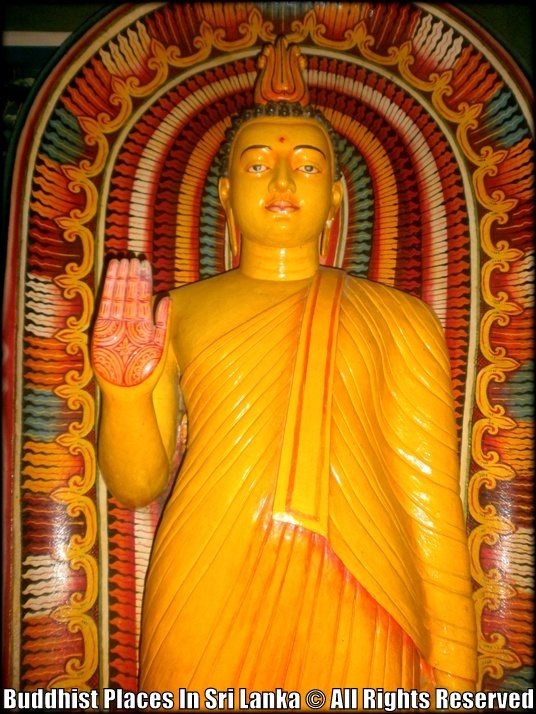 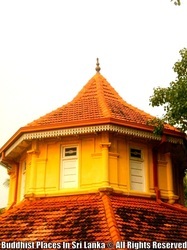 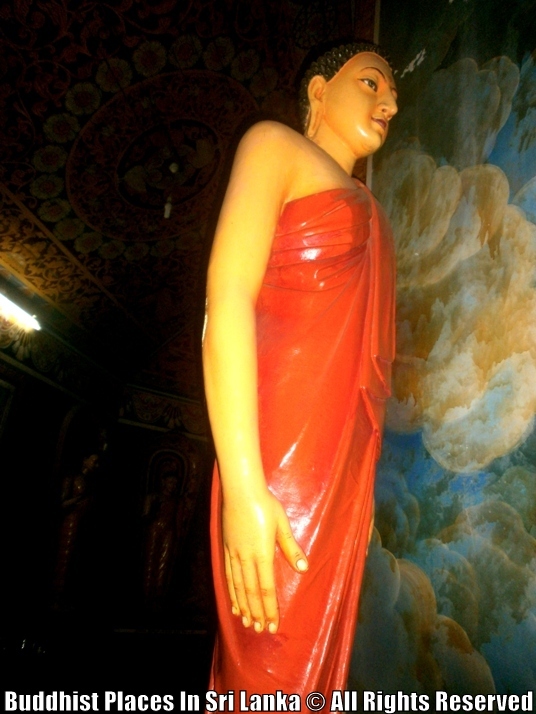 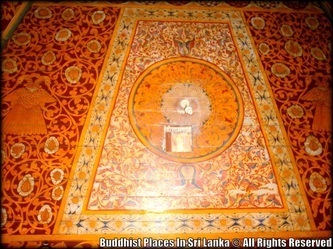 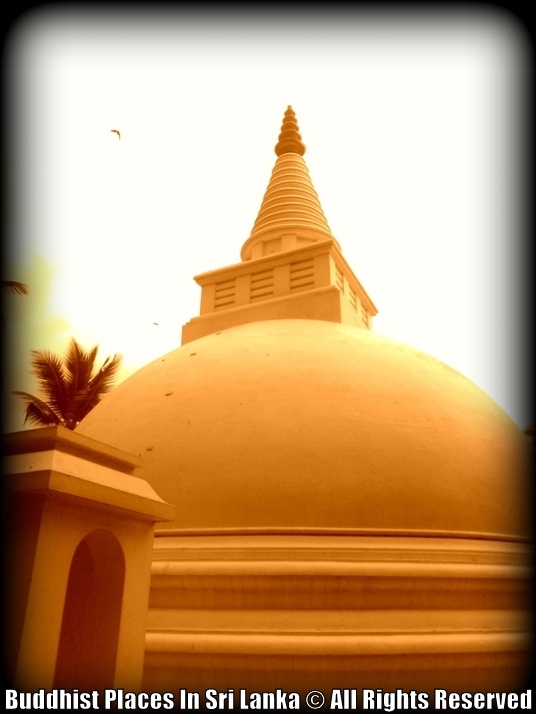 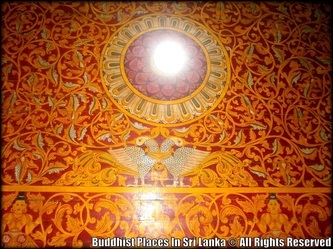 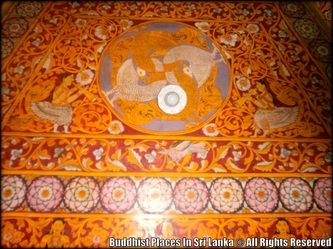 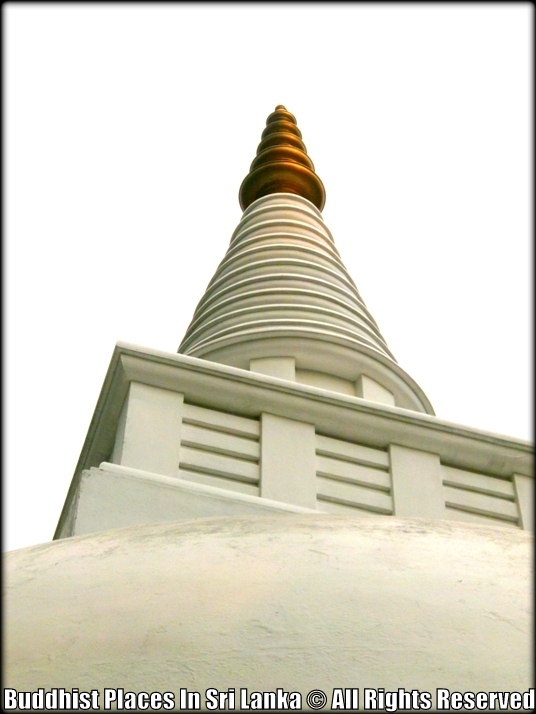 According to popular legend the temple at Balapokuna is the exit point to an ancient underground passage which runs from Kotte. 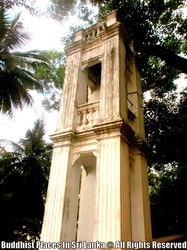 It is believed that the the entrance to this passage is situated near the Ambalama at Etul Kotte junction, hard by the modern day supermarket.